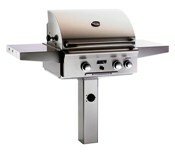 At Grill Doctor, you will find everything you need for the ultimate outdoor experience. From high quality grills to outdoor firepits, we provide not only expert advice for our customers, but we also make house calls! Having been in business since 1985, we have the experience and knowledge to help you repair your outdoor investment or purchase a new one. Whatever your outdoors needs, Grill Doctor is here to help. If you would like to schedule a service call in Dallas/Ft.Worth metroplex, please fill out the contact form found under "contact us", or call us at 972-386-5311. 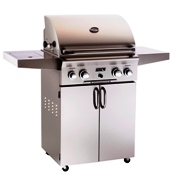 We provide service repair for grills, gas logs, gas log remotes, and gas lights.